Intermittent Fasting is one of the hottest topics on the web today. This VERY simple practice can help with Fat Loss, Metabolic Syndrome, Neurological Disorders and resolving Hypoglycemia. WOW! There are several ways to approach this practice, but the best part is you can EAT WHAT YOU WANT! Well, if you are fasting for your health you are probably not going to be eating Pizza and Ice Cream. 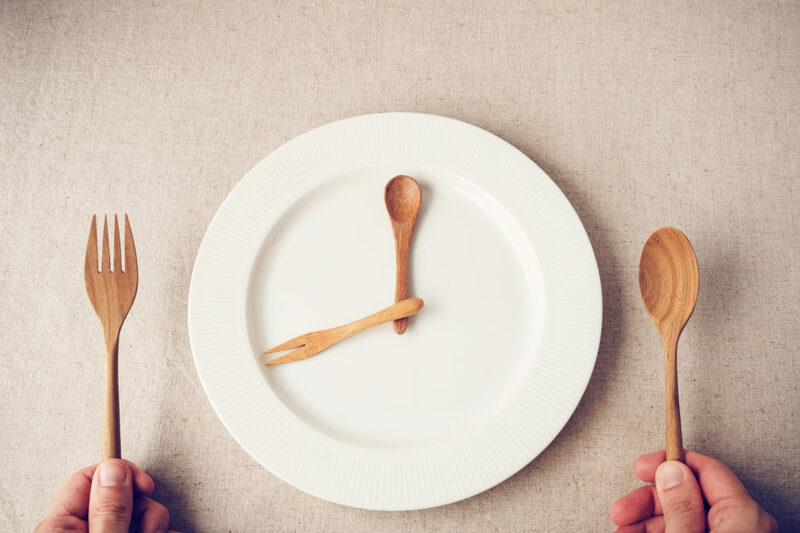 In this article, I am going to share with you the three most effective approaches to Intermittent Fasting (IF) and get into a little Geek-Out on why this practice can help almost everyone living in a modern country. There is a link below to a podcast on all things Intermittent Fasting. Intermittent Fasting (IF) is just what it sounds like. You take breaks from eating and then you enjoy eating. The easiest way to give this a try is to fast one day a week. You can have water or broth, just no food for 24 hours, once a week. If you feel that this would make you go crazy, do it with a friend or family member and go crazy together – or not. Keep in mind that Humans have evolved through the worst famines in history, so trust your Ancestors genes. This is the most extensively used method around the world. Some people us an 8 – 16 0r 10 – 14 split to get started, but this is about fasting. If you are trying to lose weight and fix your metabolism, and you are healthy enough, you may want to stick to this for at least 24 days in a row before starting a weekly brunch break. Some people just eat one HUGE meal a day to really give their metabolism and mind a boost. Again, you can eat a normal amount of food, so calorie restriction is not the point. 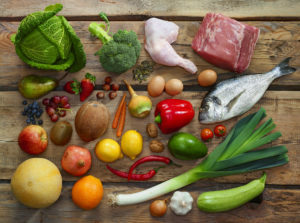 The more Nutrient Dense your food is the better your long-term health outcomes will be. But, have fun getting there. The third approach to IF is to fast for 3-4 days per month or season. This form of Intermittent fasting not only balances your metabolism and give your brain a boost, it also has amazing benefits for your immune system. Fasting for this long is not easy and it is not for everyone. 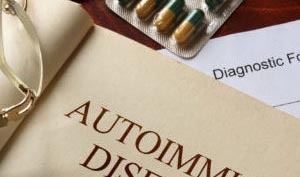 If you have any serious diagnosed medical condition, have a chat with your clinician to make sure this makes sense and will help you more than hurt you. It is perfectly safe for 90% of people, but you should always make sure if you are being treated for something. On a 3 Day fast, you can have broth with some seaweed and a pinch of sea salt. Get Started with a 24 hour per week fast. Water or broth are allowed. If you REALLY need to change things up and get some momentum started, try a 3 day fast per month. Water or broth are allowed. If you had supper at 6:00 PM, you will be in a Fed State until 10:00 PM, then an Assimilative State until 2:00 AM. From then on you are in a Fasted State until you eat Breakfast – a word which comes from break your fast. The basic theory is if you stay in a fasted state for longer, your metabolism will have to adapt to life with deeper resources and processes that you have inherited from your early Ancestors. If you are interested in the bigger picture and precise changes in your metabolism, listen to the podcast below. I will be returning to a check in on your Pancreas, with a Questionnaire and some tips on keeping your Pancreas in great shape shortly. I wanted to start with Intermittent Fasting because regulating your blood sugar and insulin is one of the best things for your poor, tired, sugar-addled Pancreas. Here is a link to the podcast where we Geek Out on the science of how it works. An article and podcast on the Ketogenic diet are Coming Soon. 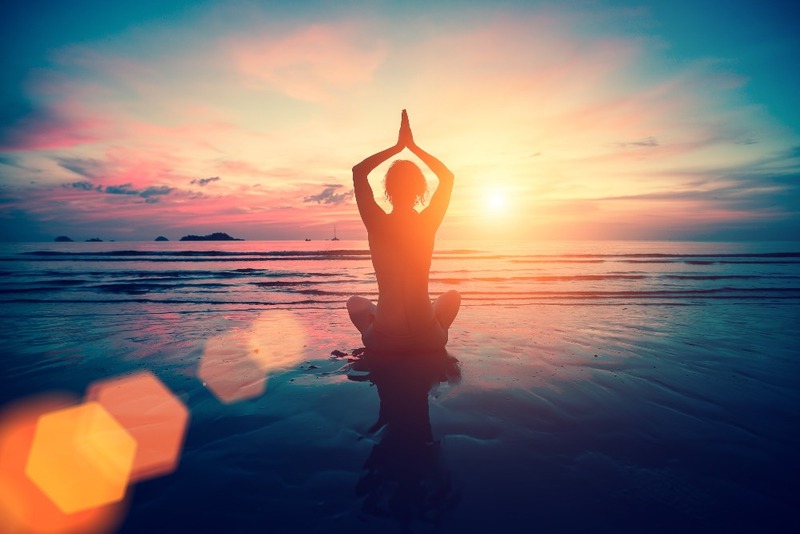 If you are looking for some support, guidance and the accountability of a group process, check out the 10 Weeks to Abundant Health – Fall Cleanse.